For many people, Tea is one of their favorite early morning beverages! A few even consider it during breaks and as a part of evening snacks! Many varieties exist ranging from normal tea, black tea, green tea, masala tea, lemon tea and so on. A lot of people today are actively promoting Green Tea for weight loss and the innumerable other health benefits it offers! But, does Green Tea really help with weight loss or is it just a myth? What does the EGCG do? EGCG aids in boosting metabolism and burning fat. EGCG mobilizes fat by inhibiting an enzyme that breaks down a hormone called Norepinephrine. This increases the levels of Norepinephrine which signals the fat cells to break down. Green tea also contains a considerable amount of caffeine that works on similar grounds. Broken fat cells are released into the blood stream and available for energy. How much green tea is needed to get the benefits of EGCG? 7 cups of green tea without sugars and milk helps in deriving complete benefits of EGCG. 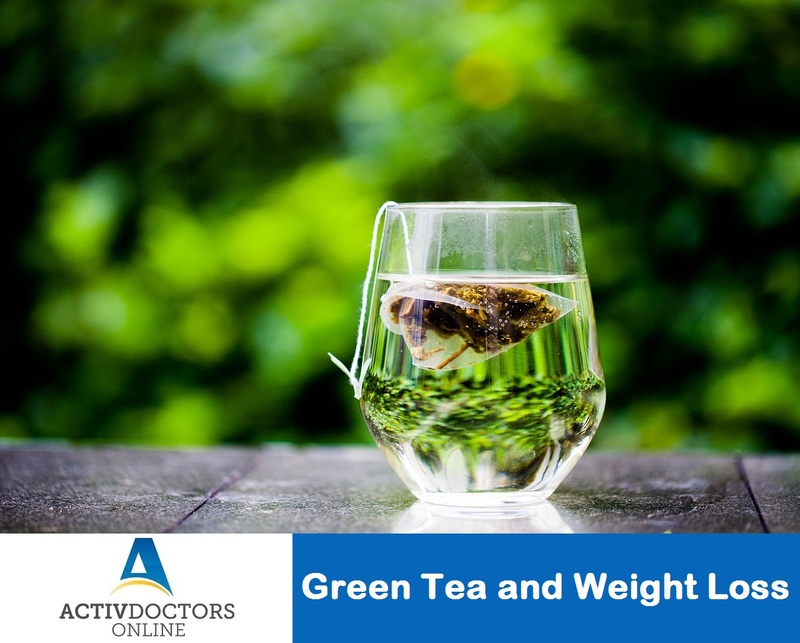 According to a recent research study conducted, green tea showed 1.6% reduction in body fat on average in the study group and thus helps in reduction of body weight. However, it is important to combine consumption of Green Tea with regular exercise and a healthy diet to see optimal effects. Toothache – What you need to know!